Calling all investors! Rent as-is or fix up to take this property to the next price point with some sweat equity! 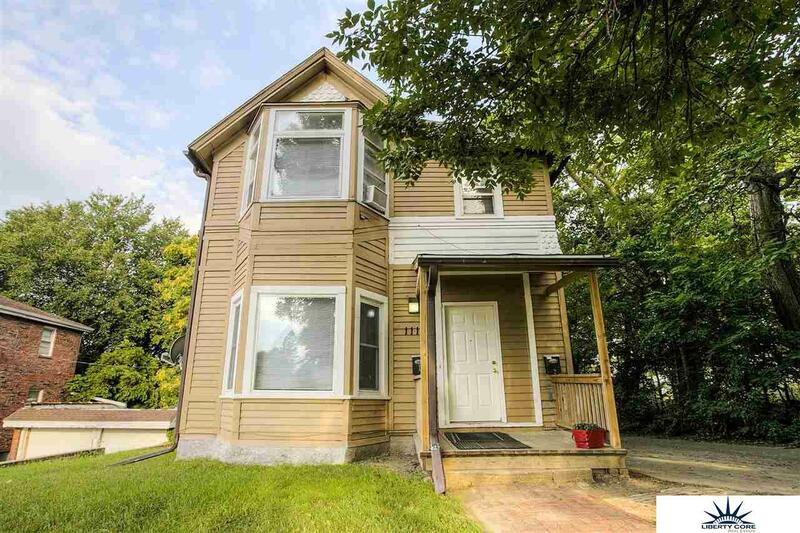 This duplex conversion has new roof and windows on main level and basement. Other updates include front and back decks. Great location near bus line, churches, schools, entertainment and shopping! Both are two bed, one bath with large kitchen and closets. Both units are unoccupied but rent for $600.00 per unit with a 8.9% cap rate! Start cash flowing immediately! Listing provided courtesy of Liberty Core Real Estate.